On Wednesday, the Illinois House of Representatives passed legislation to expand the State’s promise of equal pay for equal work in Illinois. 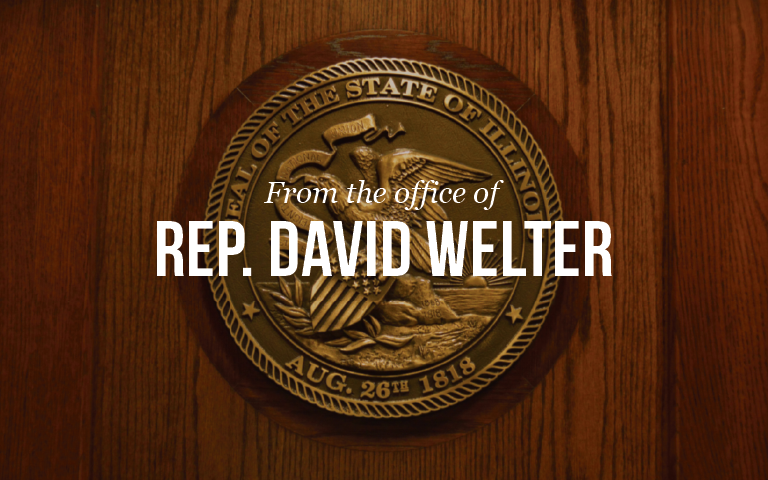 State Representative David A. Welter (R-Morris) voted in favor of the bill. Illinois passed the Equal Pay Act in 2003, but some studies suggest females still earn less than their male employee counterparts. House Bill 2462 adds further protections to existing law by prohibiting an employer from seeking the salary history of a job applicant and prohibits discrimination against job applicants based on their wage or salary history. It also requires employers to justify gender pay disparity. House Bill 2462 passed the Illinois House with a 92-24 vote. It now moves to the Illinois Senate for consideration.